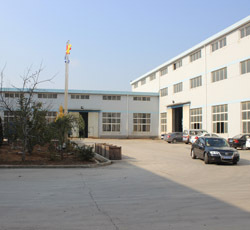 中文版 | HOME | MAP | RSS | XML | You have1Inquiry! 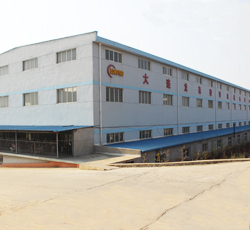 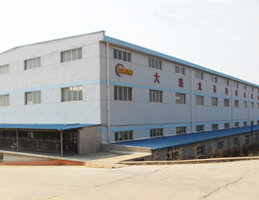 Dalian Long Yao plastic machinery co., LTD is a professional manufacturer of plastic machinery and equipment manufacturers, dalian PE blown film factory main production of various kindsPE film blowing machine,Three-tier co-extrusion blown film machine，ABA blown film machine, a variety of multi-layer co-extrusion composite membrane units, etc.ABA blown film factory has the abundant technical force, perfect management and quality assurance system.Over the years, three-tier co-extrusion blown film vendors would rely on scientific and technological progress and reliable product quality, won the trust of users, the products sell well in cities across the autonomous region. 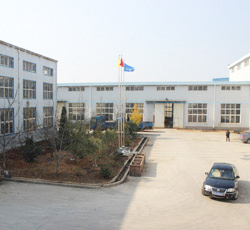 Copyright ©http://www.dllongyao.com/en/ Dalian Long Yao plastic machinery co., LTD Specializing inPE film blowing machine,Three-tier co-extrusion blown film machine,ABA blown film machine, Welcome to inquire!